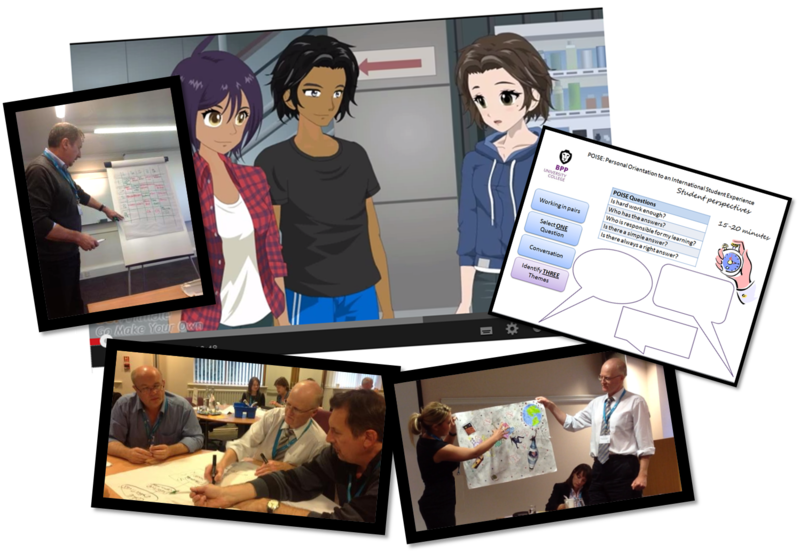 Although still very much a work in progress, today sees the release of the POISE website with 15 animated shorts detailing conversations about learning that students have had during POISE workshops. Each video, usually no more than 60 seconds and stored on YouTube, captures some dialogue between students about learning and teaching. The result of discussions and conversations at workshops during the POISE project (2012-2013), the videos are designed to reflect some common student concerns about teaching and learning, about students expectations of what the University experience should be like. Many of the resources that are linked to from these discussions are freely available on the web and are open access resources.